Aberdeen FC is thrilled to unveil the new management team who will lead Aberdeen FC Women as they bid to gain promotion to Scottish Woman Premier League 2. 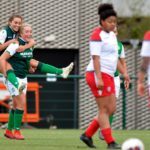 Harley Hamdani and former Scotland International, Emma Hunter, who both work for the Aberdeen FC Community Trust and have been involved in women’s game, will take charge of the team as they kick off their season on Sunday 10th February at home to Inverness CT. 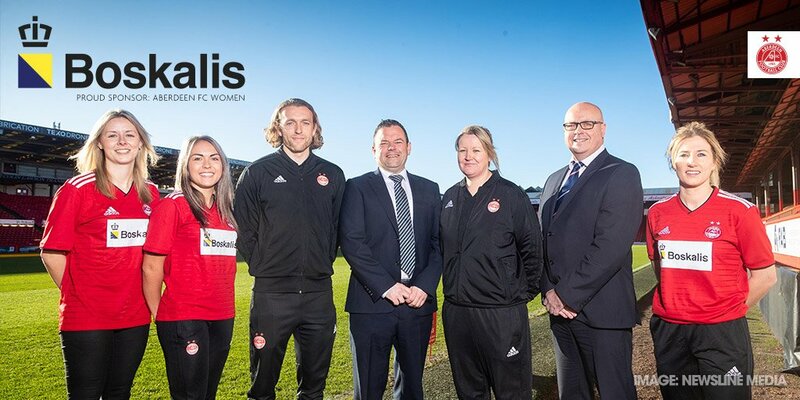 This will mark the start of a new relationship with Aberdeen FC which will not only see the women being trained and managed by the professional coaching staff at Aberdeen FC, but will also have the backing of headline sponsor, Bosaklis. 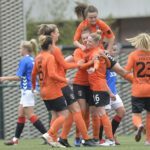 With the backing of our new partner, Boskalis, the club believes it can develop more girls and women in football, encouraging those with a passion to play professionally, whilst also making football as diverse and inclusive as possible. Stuart Cameron, Managing Director at Boskalis, is delighted to be supporting the club with this exciting new initiative. ‘Women’s football is the world’s fastest growing sport and at Boskalis Subsea Services we aim to become one of the fastest growing subsea businesses in town. Steven Gunn, Director of Football Operations, Aberdeen FC added. 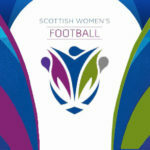 ‘We’re delighted to be committing to the women’s game with the creation of Aberdeen FC Women. As the only top tier professional club in the region we have a responsibility to support and develop women’s football.